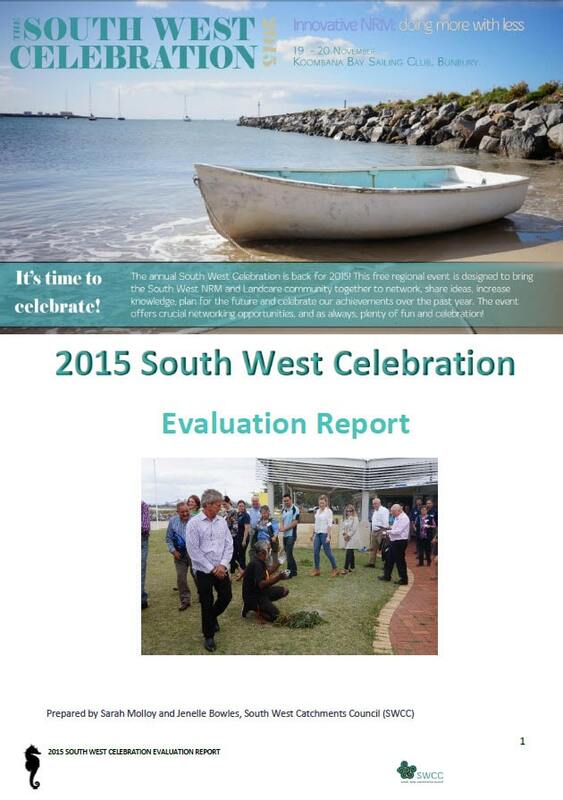 The largest annual regional NRM event in the South West! The 2015 theme was Innovative NRM: Doing more with less. 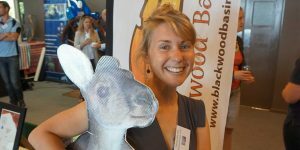 Regional NRM and Landcare groups, community groups, farmers, Aboriginal organisations, private industry and community members. 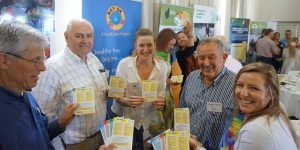 More than 100 environmental professionals and community members from across the South West met in Bunbury over 19-20 November 2015 to share their passion for Landcare. 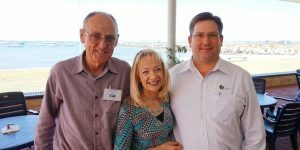 Hosted by SWCC at Koombana Bay Sailing Club, the two-day South West Celebration event featured presentations from Natural Resource Management (NRM) experts, State Government agencies, landholders, industry and community groups. Working with the theme ‘Innovative NRM – Doing more with less’, participants tried several creativity-boosting strategies provided by Inventium’s Helen Barclay and received tips on effective communication from CSIRO ecologist Ashley Sparrow. Check out the 2015 program of presentations, resources and videos below to see what you missed or to re-live the experience! Our video testimonials provide a snapshot of what participants got out of the event.